While Apple’s Steve Jobs was known for his puckish wit, his longtime Number 2, Tim Cook, always seemed soberly on-message. 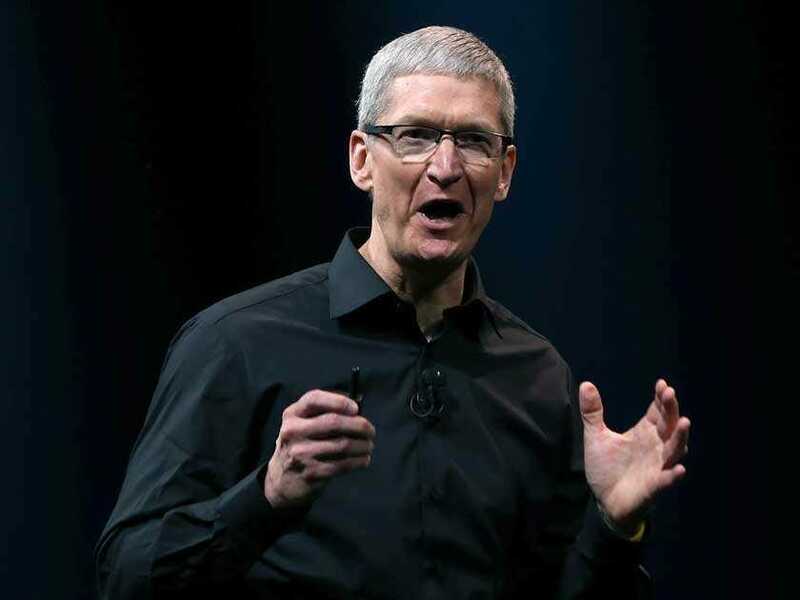 He was the guy who ran the numbers on earnings calls while Jobs did the inspirational.But as the late Apple cofounder’s successor in the CEO spot, Cook seems to be cutting loose. That’s a reference to Gore having told CNN’s Wolf Blitzer that he “took the initiative in creating the Internet” as a United States senator. When we saw Cook at a recent Goldman Sachs investment-banking conference, he was similarly lighthearted and comfortable in his own skin. He even said that visiting Apple Stores was “like Prozac” for him when he was having a bad day. Running Apple is a serious job. But he clearly doesn’t take himself—or his high-powered board members—too seriously.